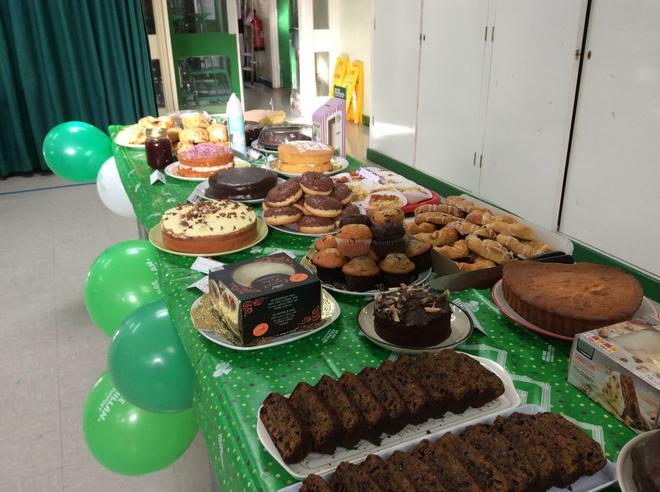 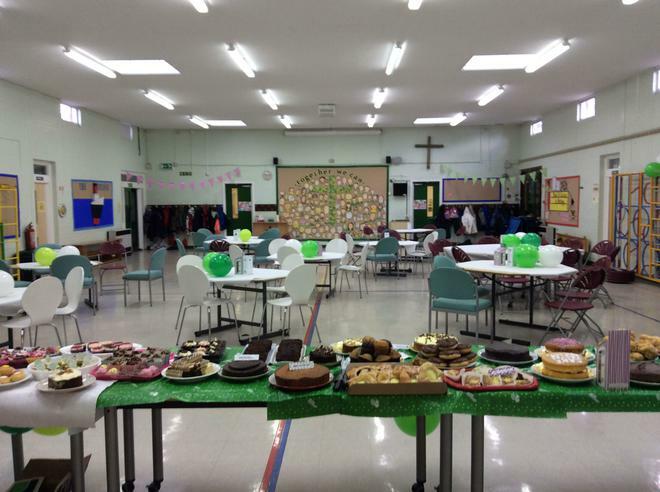 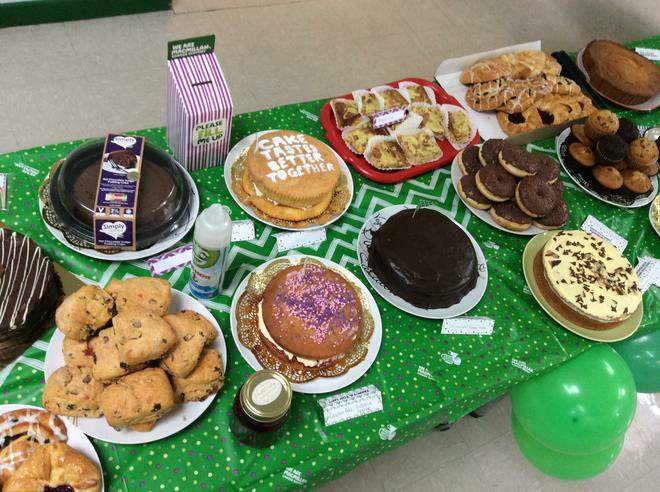 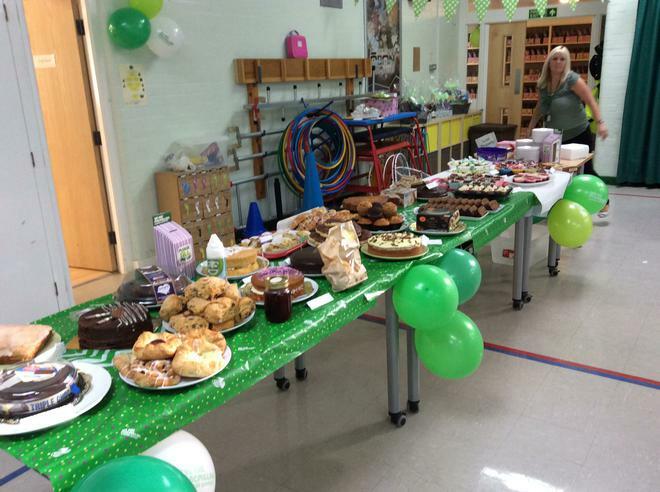 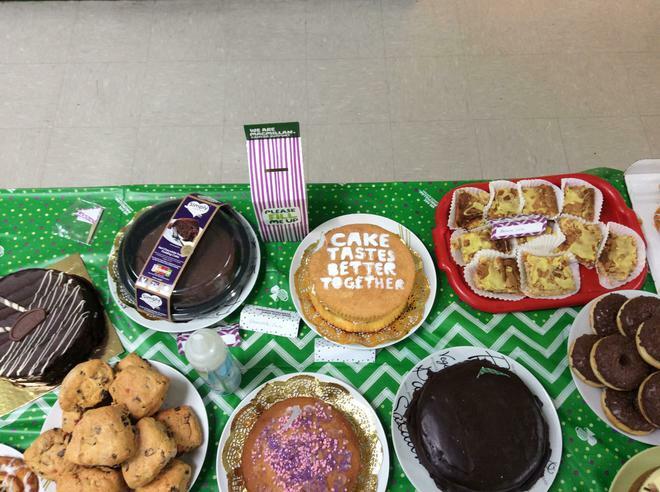 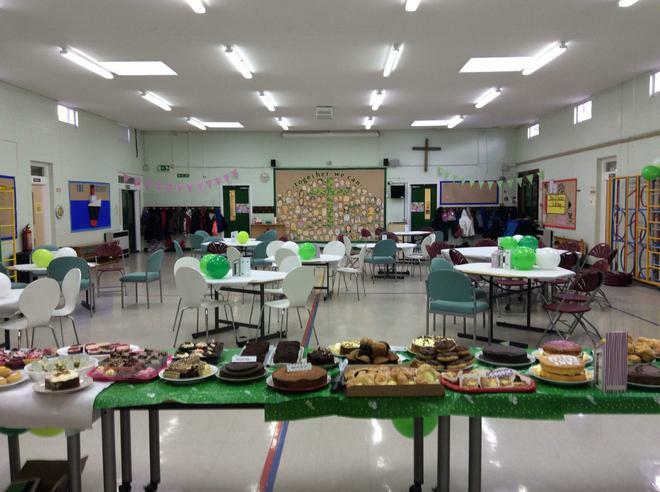 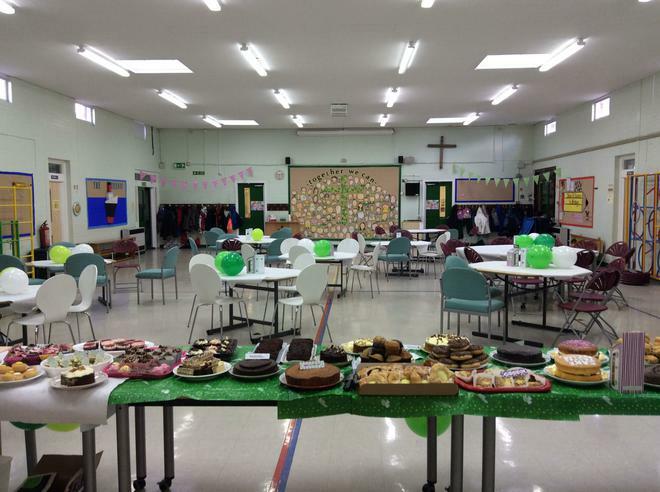 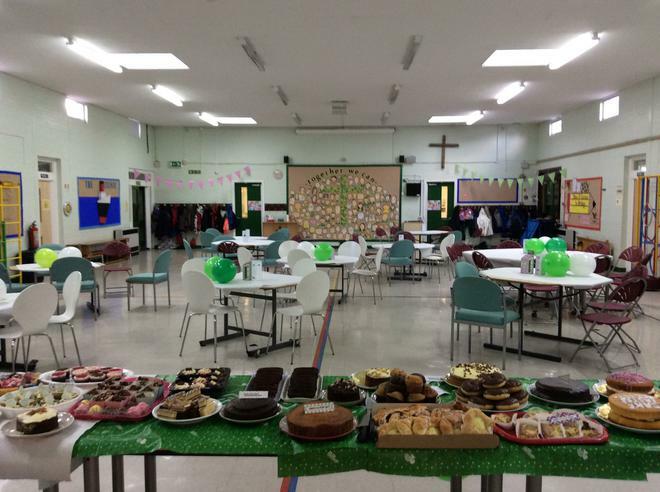 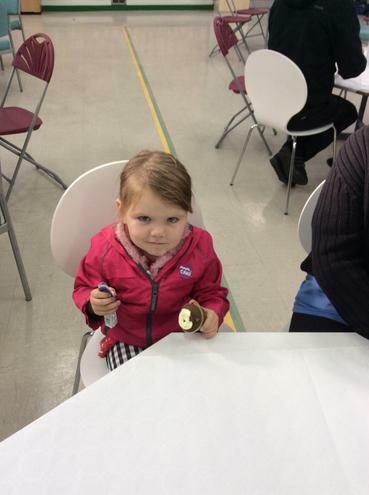 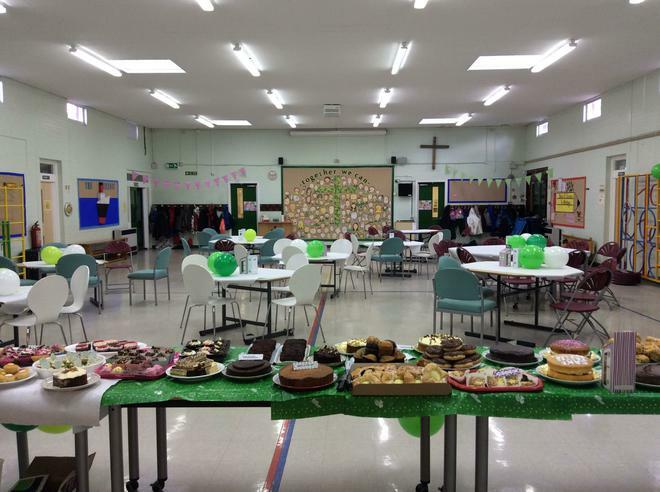 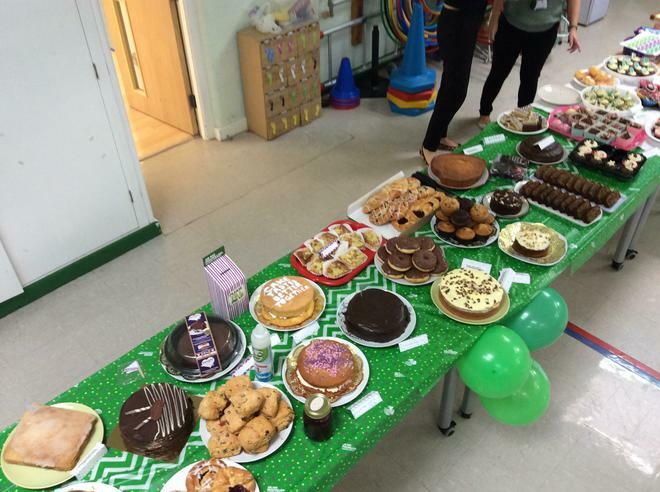 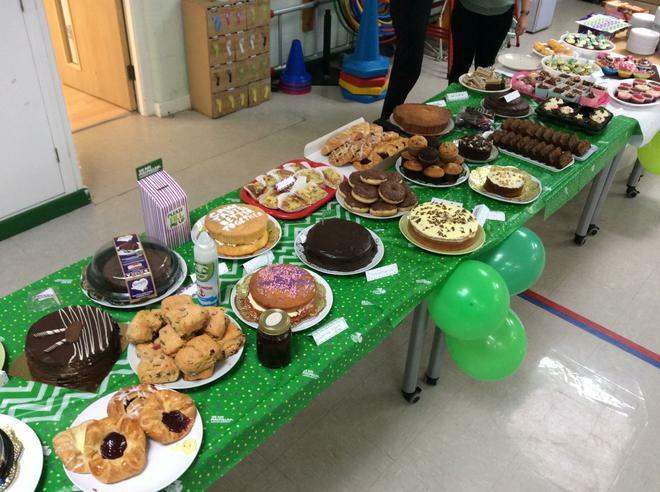 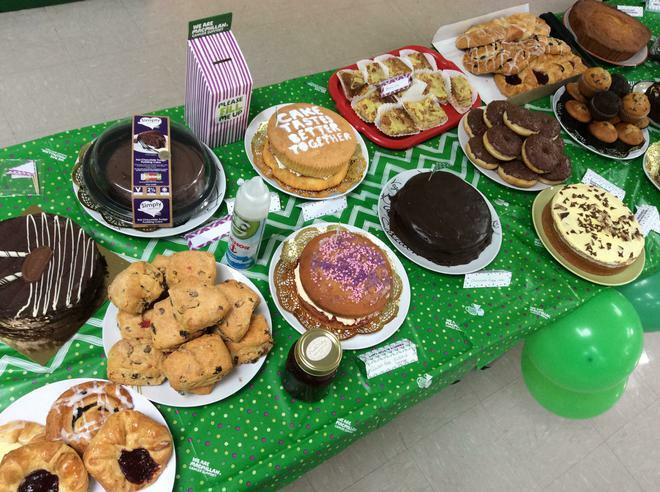 Macmillan Coffee Morning- A BIG Thankk You! 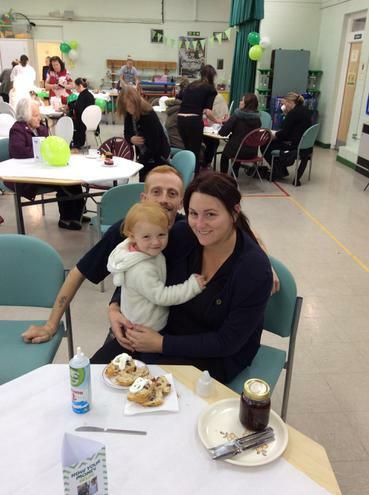 As always it was lovely to see your generosity and support this morning. 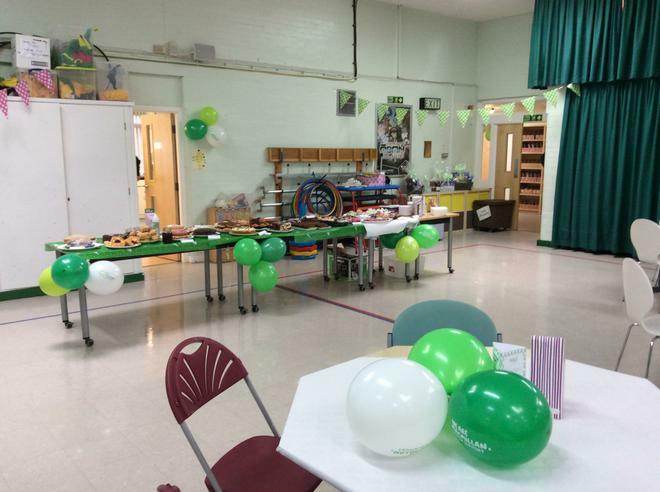 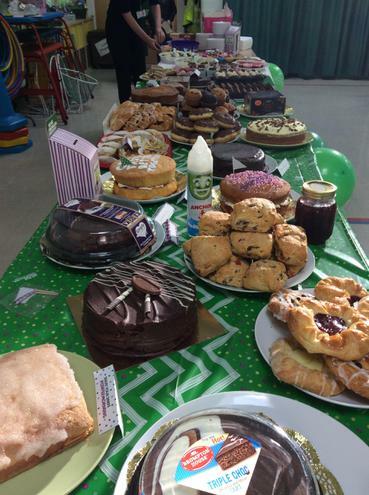 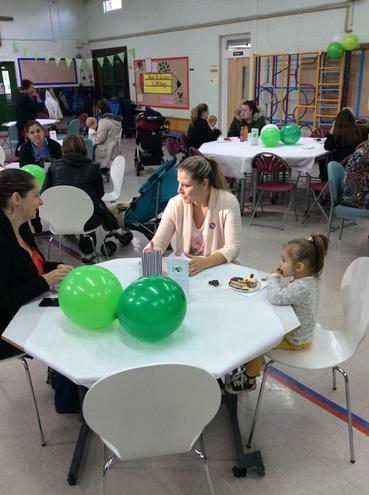 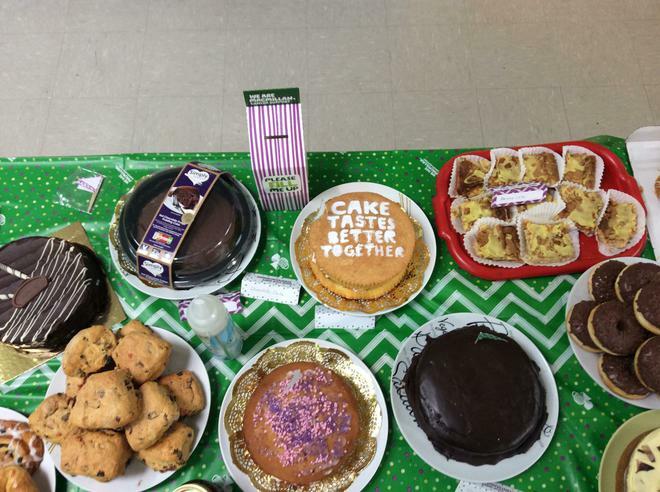 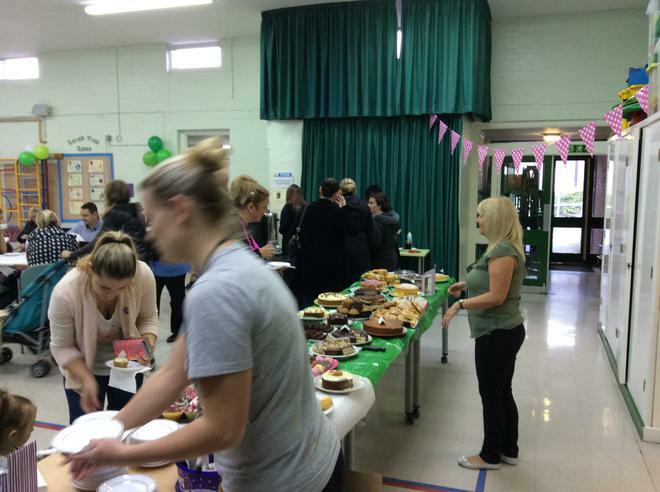 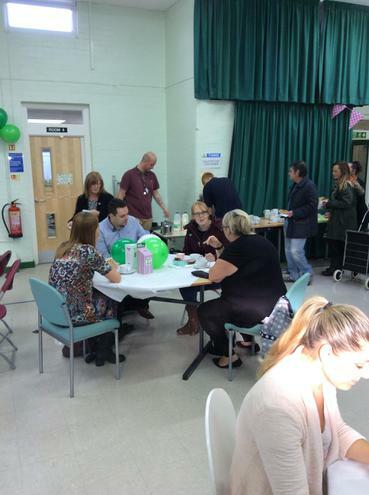 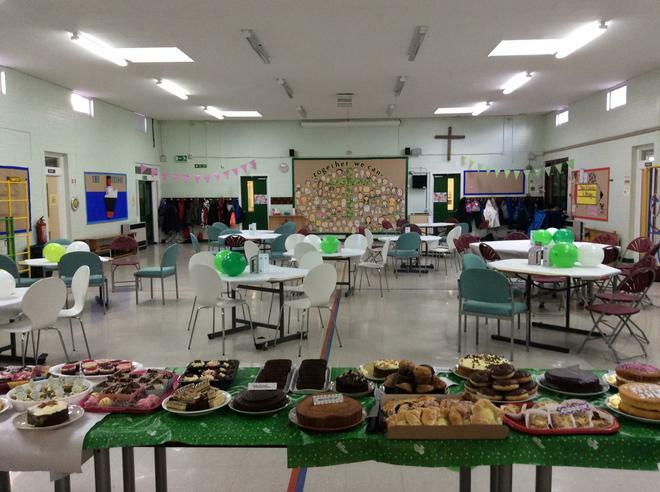 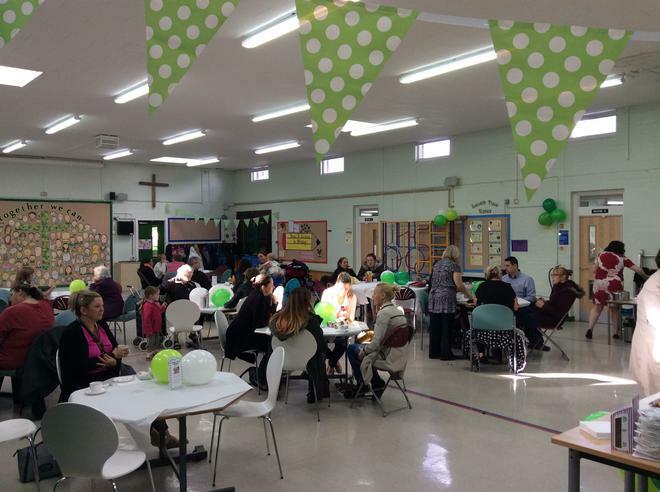 The coffee morning for Macmillan was a tremendous success. 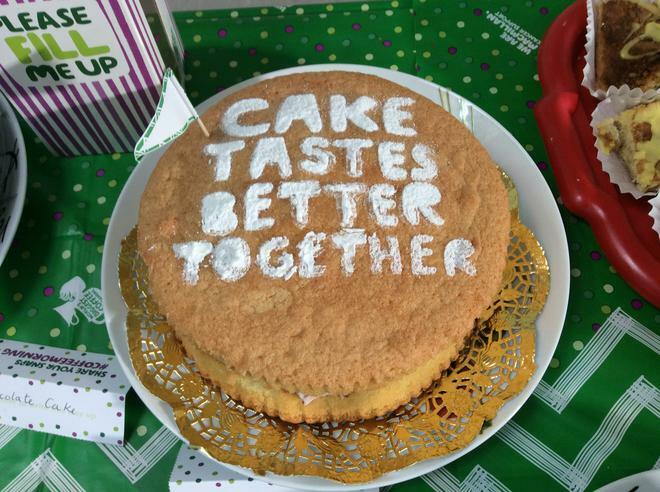 We do hope you enjoyed getting together for a cake, a coffee and a chat with friends while raising money for the charity. 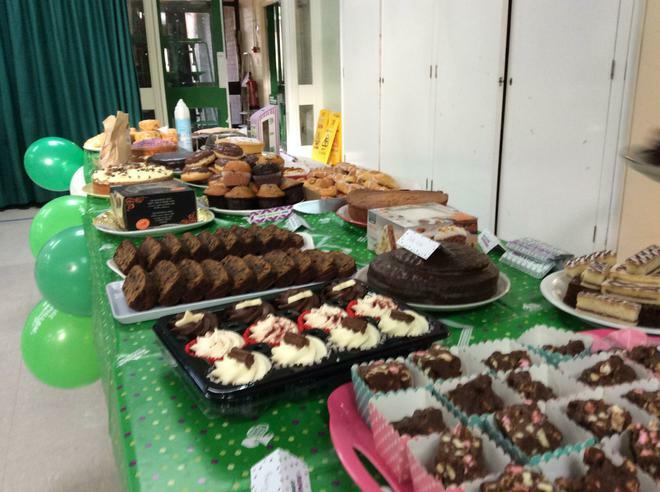 For those of you that didn't get chance to make it or for those of you who are still hungry, there are even more cakes to sell after school so call in!